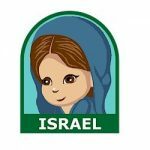 A study of Israel can be even more fun when you add an Israel Patch to your journey and a look at the Torah, Hora, Judaism, The Holocaust, and the many treasures of the Holy Land. 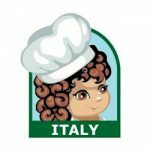 The Italy Patch can become a lasting memento of your trip through the land of Pasta & Sauce, the Leaning Tower of Pisa, Michelangelo, Garlic. Leonardo Da Vinci, The Pope, Gondolas, Venice, Fashion and the many wonders of Italy if you include it as part of your project. 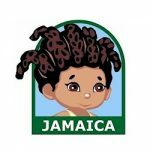 Why not add a Jamaica Patch to your adventure into the land of Jamaica with it’s Reggae, Rastafarians, Jamaican Dance and spices. 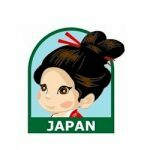 Kimonos, origami, martial arts, hibachi and sushi are all things your girl will enjoy learning about as they explore the culture of Japan. Make the Jordan Patch part of your exploration of the Dead Sea, the city of Petra, the Mediterranean food or any of the other wonderful cultural aspects of Jordan. 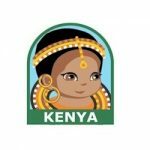 Make the Kenya Patch part of learning about life in a country located directly on the equator, the wildlife (lions, leopards, elephants, buffalo and rhino) or any of the other wonderful cultural aspects of Kenya. 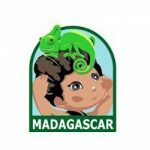 Add the colorful Madagascar Patch to your exciting study of Chameleons, Lemurs, the Rain Forest and even the Disney Movie. 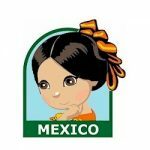 Make the Mexico Patch a part of your study of Fiestas, Tacos, Mariachi Bands, Sombreros, Maracas, Pinatas, Cinco De Mayo and many other Mexican traditions. 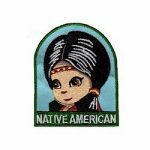 If your troop chose to focus on the American Indian to represent USA for your International event, the Native American Patch is a perfect addition to their vest. 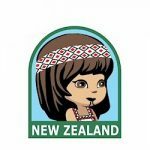 New Zealand is known for its aboriginals. 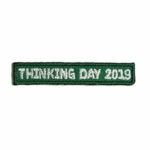 Honor them with our New Zealand patch. 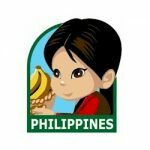 Exploring the Philippines and it’s culture of Weaving, Rice, Pineapples, Bananas, Fashionable Shoes from Malane and more will be even more fun if you add a Philippines Patch. 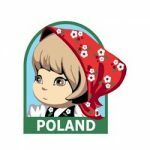 Exploring the culture of Poland will be even more fun if you add an embroidered Poland Patch! 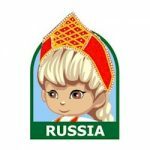 Whether you are learning about the Troika, Bolshoi Ballet, Balalaika, Matroyshka (nesting dolls) or other Russian topics of interest, the Russia Patch will make a great memento for the adventure. 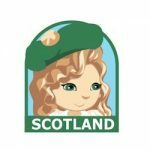 Add a Scotland Patch to your group’s exploration of the country that is known for kilts, bagpipes, golf, the legend of the Loch Ness Monster and so much more! South Africa comes alive with the study of Safaris, Elephants, Beads, Zulus and more exotic African traditions. 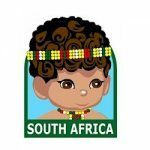 Add the South Africa Patch to your learning project to make it even more exciting.